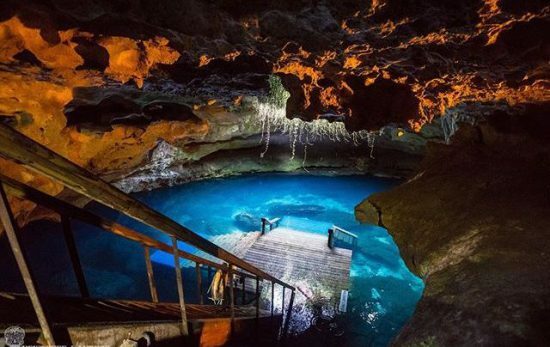 There are so many destinations to travel to, and so many sites to dive. 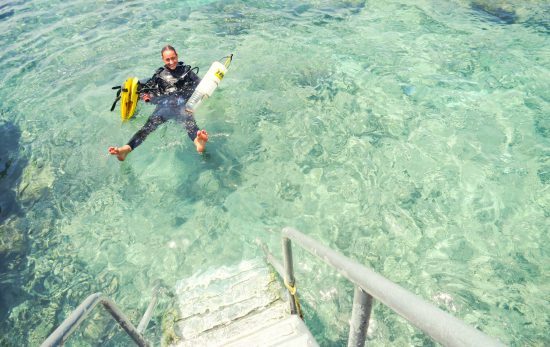 So how can you find the best places to experience the magic and tranquility of the underwater world? 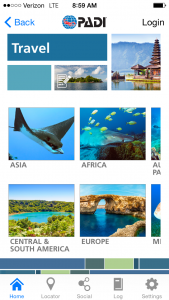 The PADI App allows you to search for dive sites based on geographic location. When you locate a dive site, you then have the ability to look at real-time weather and dive conditions specific to that dive site. 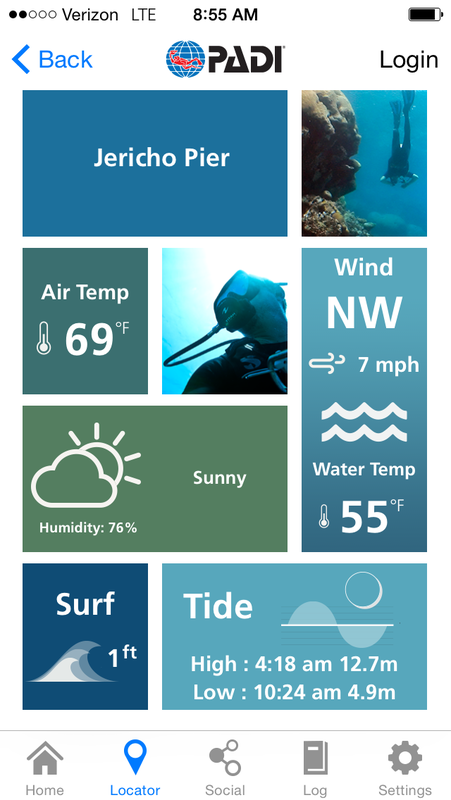 The App will show you what site has the highest water temperature with the smallest surf and lowest tide. Dive conditions change all the time, so this real-time information allows you to prepare for your dive anytime. 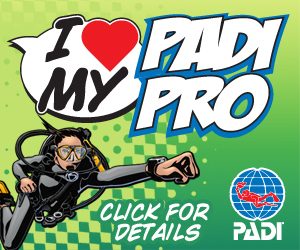 You could be on vacation or just diving locally down the street, and the PADI App would still be valuable to you. Additionally, to find which sites are rated the highest by other divers, log in to ScubaEarth and look at the average star rating for the particular dive site. The dive site rating may help you narrow down your top site among a few choices. 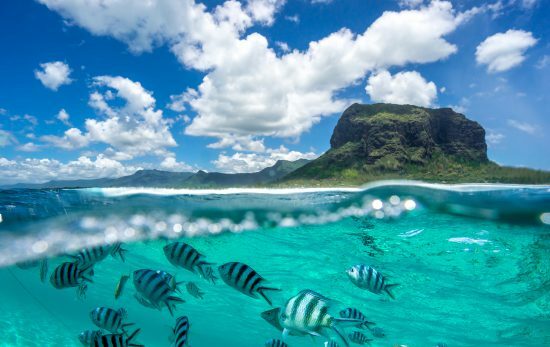 Maybe you have no idea where in the world you want to go diving. So now what? Try using the Travel section of the PADI App, which not only highlights the top diving locations around the world, but also provides interesting information about the top dive sites, travel info and dive summary such as featured creatures and recommended training. 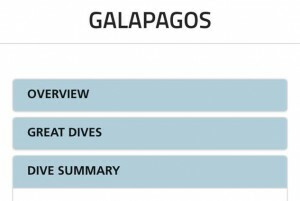 If you really want to see hammerhead sharks while diving, you would research the top dive destinations and find that three different species of hammerhead sharks frequent the Galapagos, so now you know where to book your next dive vacation.